Carbohydrates have always been misunderstood by everyone where else researchers have finalized that complex carbohydrates can stand as powerful weight-loss supporters. It has been concluded from Harvard University research that people who tend to live on green vegetables and whole grains are the ones who gained less weight over 20 years. Check out 5 of the weight-losing yet delicious carbohydrates below. Natural air-popped popcorns are always a better option than the movie theatre’s calorie-laden popcorns. These popcorns are low-calorie and low-fat whole grain food which consists of some dietary fibres and a few vitamins and minerals. Having a cup of these contains 31 calories, 6 grams of carbohydrate, 1 gram of protein with zero fat. 1 gram of carbohydrates comes from the dietary fibre. 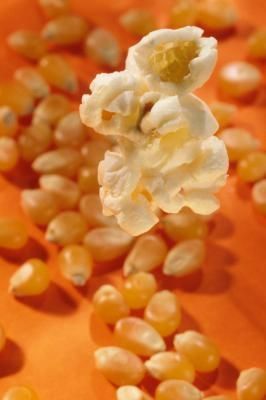 So, for the ones who are thinking of losing some weight, Air-popped popcorns surely are great weight management foods but don’t forget avoiding butter.